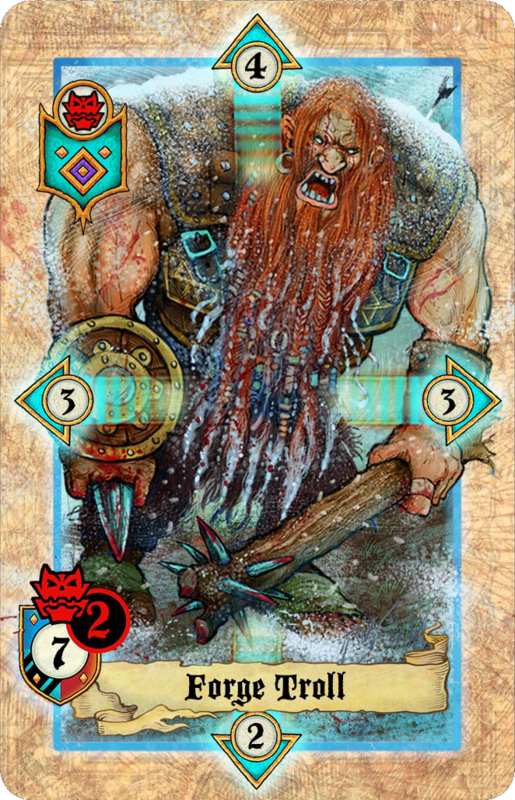 Lords of War, the amazingly tactical two player card game, has returned to Kickstarter with Magic and Monsters, a new dual deck of Orcs and Dwarves but this time kitted out with new abilities. The main thrust of the campaign Orcs Vs Dwarves: Magic and Monsters the first in the second generation of Lords of War decks. These introduce new unit types and new types of attack. Flying units can now move around the battlefield giving you even more tactical options and can only be taken out by other flying units. Spellcasters allow you to blast your opponents with ice and fire causing damage that cumulates over several rounds. 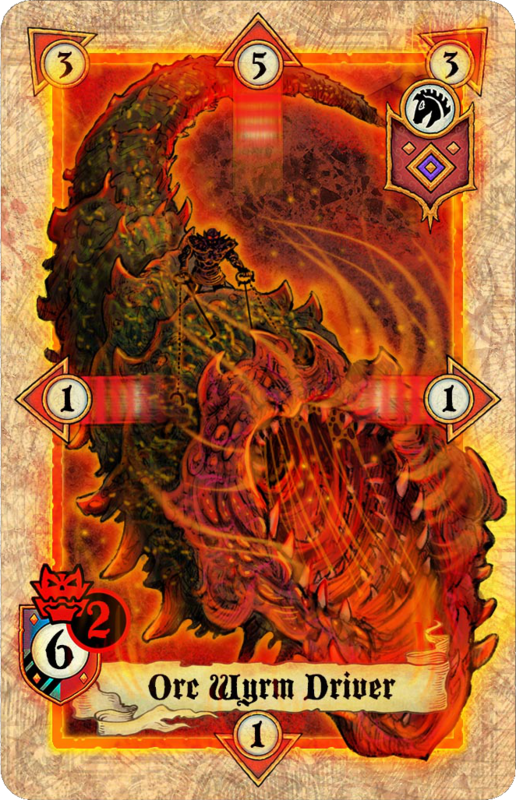 Not only can Monstrous units move like fliers they also have massive defensive values meaning they’re going to soak up a lot of damage before they die. All of these additions look like they’re going to add even more tactical options and give you the ability to create your own deck. In addition there are new commanders and special characters. If you don’t already know, I love Lords of War and my review of the first two packs; Orcs vs. Dwarves and Elves vs. Lizardmen can be read here and don’t forget to watch my interview with the game’s creator. Since then Lords of Ward released the Templars vs. Undead set as well as an expansion that adds terrain and weather to the battlefield. Lords of War: Magic and Monsters is looking for £8,000 and pledges start from as little as £13 to get you a copy of the game. Interview: Tina Engström on Privateers!